The world premiere of the NAC commissioned Violin Concerto by Bramwell Tovey for James Ehnes has been postponed to a future season. 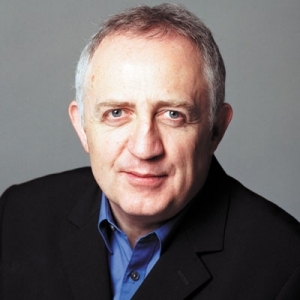 Audiences are in for a rousing evening with Bramwell Tovey, conductor and prolific composer with a body of work spanning more than forty years. The charismatic Tovey, known for his easy connections with audiences and musicians alike, will conduct Tchaikovsky’s Symphony No. 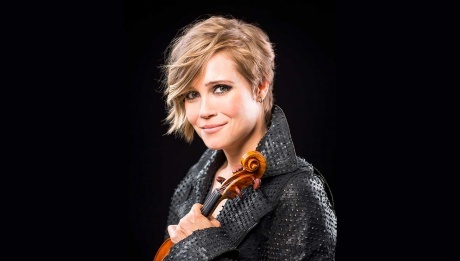 3 and the popular Sibelius Violin Concerto with Canadian superstar and NAC favourite, James Ehnes. Russian composer Pyotr Ilyich Tchaikovsky wrote his 3rd Symphony in the summer 1875 while vacationing in the country, just before composing his brilliant ballet Swan Lake. Light and uncomplicated, with an overall tone of exuberant optimism, this symphony marks a dividing line in the composer’s personal life. Though he battled depression and suffered many personal losses throughout his life, in the period between his 3rd and 4th symphonies Tchaikovsky experienced increased nervous and psychological strain, with the demise of his marriage and his conflicted feelings about his own sexuality. Tchaikovsky viewed his 3rd symphony as a “step forward” in terms of craftsmanship. It is a feast for the ears, awash with emotion and brilliant orchestration. 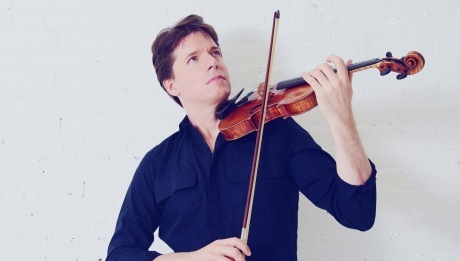 Known for his piercing clarity, and warm, expressive tone, James Ehnes is a preeminent violinist of his generation and Winner of nine JUNOs and a GRAMMY award. Audiences are in for a real treat when he performs the Sibelius Concerto with Bramwell Tovey. Ehnes and Tovey have fostered a mutual admiration through previous collaborations and have developed a life-long friendship that is evident when they perform on-stage together.